How long have you been traveling with points and miles? How did you find out about the secret world of free travel? What did you use those first Chase Ultimate Rewards on? Have you ever had an amazing or crazy story come from traveling with points and miles? What’s the best credit card introductory bonus you’ve ever received? Do you remember what you redeemed the points for? What do your friends and family think of your free travel using rewards points? What are your future free travel plans? Do you use your miles and points to travel as much as possible, or to travel more extravagantly? How often do you travel now, compared to before you knew about free travel with rewards? What is your best tip for people who are just now learning about free travel? 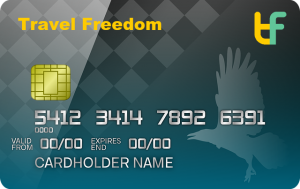 Travel Freedom will regularly feature interviews with people like you, who are using credit card reward points and miles for free travel. The purpose of this series is to get a glimpse into the life of a rewards traveler. They will demonstrate how free travel, using rewards points and miles instead of money, is real. They’ll show us how they’ve done it and how free travel is possible for anyone, including you. 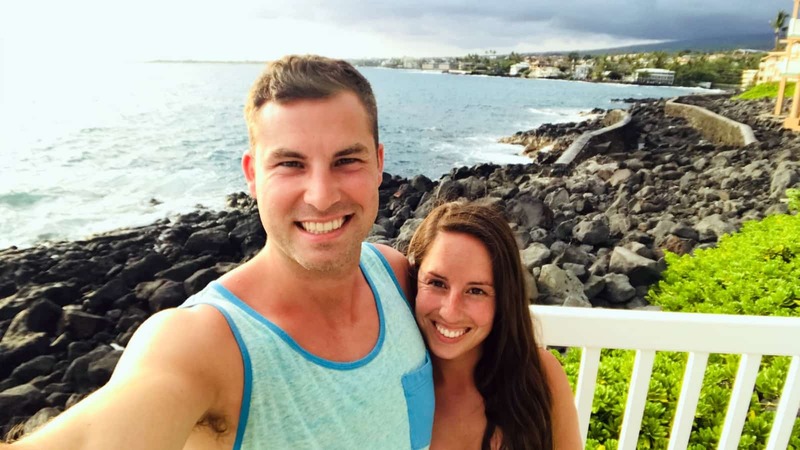 This interview is with Ryan Kangail, the founder of Travel Freedom and an experienced rewards traveler. Hi, I’m Ryan. I’m from Eugene, Oregon where I’ve lived for most of my life. My biggest interests are my wife (obviously), traveling, sports, entrepreneurship, and cryptocurrency. 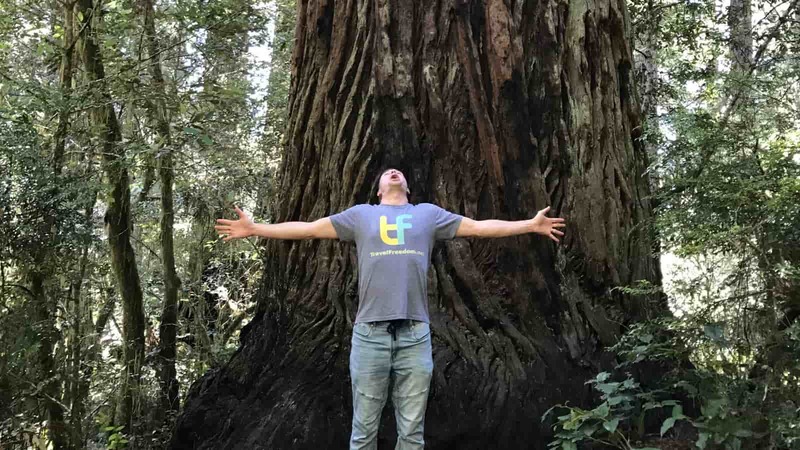 As you may know, I’m the founder of Travel Freedom where I try to help people like myself, use miles and points to gain access to free travel (or at least very discounted travel). Travel Freedom is fun for me because I get to combine two of my passions: travel and entrepreneurship. It also helps me stay up to date with the world of free travel. I’ve been traveling for free with the help of rewards points and miles since 2012 and have never looked back. My life has changed quite drastically due to my ability to access free travel. This is a bit strange, but I’m sure many people who find the free travel community finds it in a wide range of ways. In 2012 I had a cracked root in one of my teeth, which meant that I would need a root canal (eventually led to an implant -ugh) which was going to cost a couple thousand dollars (double ugh). I was dreading both the procedure and the cost I was going to incur. But, I had remembered seeing ads for credit cards that would give you a chunk of money for opening an account, so I went to my good friend Google… After searching, I ended up coming across a few travel blogs which featured free travel, using credit card rewards. 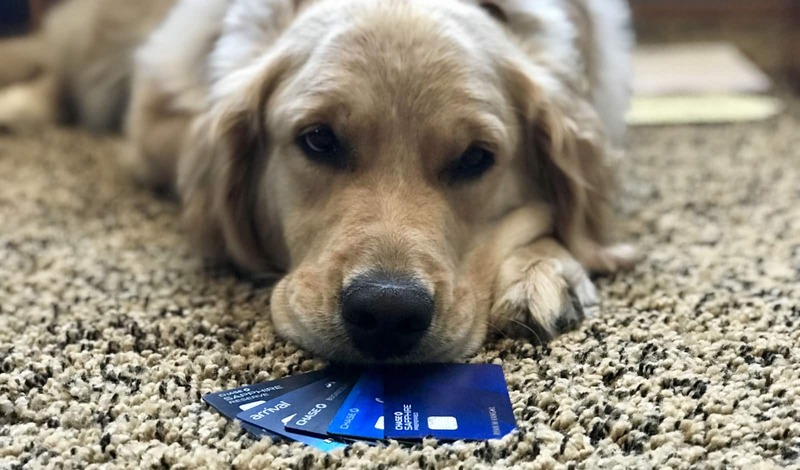 I started reading them religiously and decided to apply for a Chase Sapphire Preferred credit card so that I would receive 50,000 points from the introductory bonus after paying for my root canal. Through my research, I also found out that using credit card points toward travel gives you a significant bump in the value received from the points. For instance, I used those Chase Ultimate Rewards points on travel and my points ended up being worth about 2.5 cents each. That made my rewards bonus worth a total of $1,250! If I had instead redeemed those Ultimate Rewards points as cash back or for gift cards, they would have given me a value of just $500. Looking back, I’m not too mad that I had to have a root canal and implant. Yes, it sucked, but it opened my eyes to the world of traveling with points and miles. It has allowed me to travel infinitely more than I would have been able to without this knowledge. I took a vacation to Maui, Hawaii! As a child, I visited Hawaii a few times because my grandparents lived on Maui for about ten years. I fell in love with the islands then and had been wanting to revisit them as an adult. I was able to book my own round trip flight using just half of the points I earned through the Sapphire Preferred rewards bonus. Since then, I’ve gone back to Hawaii more times than I can count on my fingers, visiting all four of the major islands. My wife and I even spent our honeymoon island hopping. We love Hawaii and will probably visit once a year for the rest of our lives. If you haven’t been, I suggest you go see what it’s all about. The best part is the flights usually cost about $11 because we use reward points. I’ll tell you two stories from my journey through free travel. One that almost happened and one that really did happen. First, the one that almost happened… If you’re involved in the free travel community for long, you’ll learn that airlines and hotels sometimes have what are referred to as “mistake fares”. Which are when something goes wrong with their pricing for a short period giving extremely good rates for flights or hotels. Travel bloggers often post these to social media and they are usually corrected by the airline or hotel very quickly. So, one day while I was at work I got a notification on my phone that United Airlines had flights to Hong Kong that were possible to book using just 4 United miles (the equivalent of about 8 cents). I quickly found some dates that I thought I would be able to travel on and booked a round trip flight to Hong Kong. Everything seemed good and I was even ticketed through email. But, with these mistake fares, sometimes the companies will honor them and sometimes they will cancel them. Unfortunately, they ended up canceling everyone’s tickets who got in on this mistake fare, but it was exciting while it lasted. I didn’t get to end up taking an 8 cent flight to Hong Kong, but it made me aware that these mistakes do happen and they often honor the pricing. Now for the story that DID happen. In 2015, some good friends of mine mentioned that they thought their other friend and I would get along very well. They gave me her contact information and we started talking non-stop because there was an instant attraction. 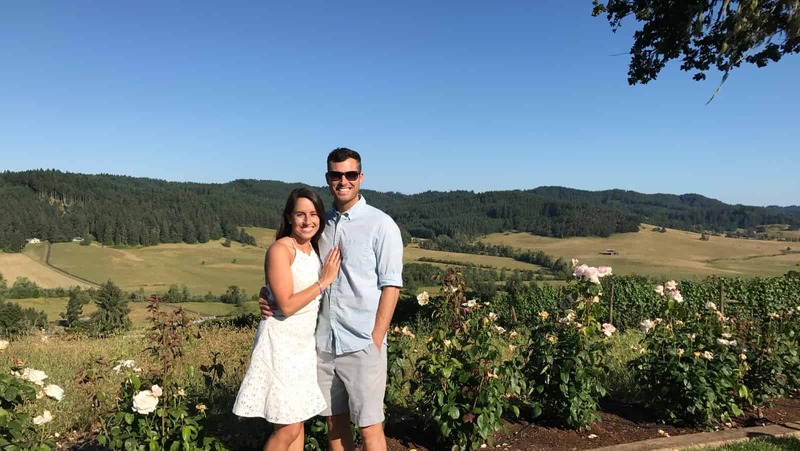 The only problem was that she was currently living in Virginia, and if you remember from the first question, I live in Oregon. Yeah, that’s 2,800 miles apart, making the first date quite difficult. No worries, I travel for free with points and miles. I had American Airlines miles out my A*$ from a credit card rewards bonus and some promotions I took part in. So, I booked my ticket to fly across the country for our first official (non-Skype) date. The rest is history and we are now happily married and thankfully both live in Oregon! *Disclosure: Results may vary – Becoming a rewards traveler does not guarantee you to find your soul mate across the country. I’ve earned a few amazing bonuses throughout the years. The banks offering these credit cards with huge introductory bonuses sometimes decide to run special offers for even more points or miles than usual. 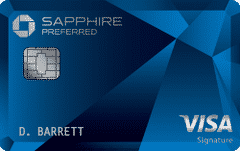 The two cards that stand out the most are when I got 100,000 American Express Membership Rewards points for signing up for the Amex Platinum card (learn more), and more recently when I got 100,000 Chase Ultimate Rewards points for signing up for their Sapphire Reserve card. Both are premium travel cards that give you access to things like expedited airport security, airport lounges, and elite status at hotels. Both offers earned enough points for multiple vacations saving me thousands and thousands of dollars on travel. For instance, either one of those introductory bonus offers is enough miles to book four round trip flights to Hawaii. That’s a lot of free travel from just one credit card! Also, as mentioned, they both came with airport lounge access, which my wife now refers to as “Princess Traveling”. They are becoming more comfortable with it now that I’ve been doing it for so long. In the beginning, I think they were a bit skeptical of how it was possible to earn free travel. They often wondered what the catch was. Now that I travel for free whenever and wherever I want to, for very little to no money out of pocket, while my credit score is just about as good as it can be, they’re starting to ask more about free travel and travel credit cards. This year, my wife and I plan on traveling to Mexico with some of our family, New Orleans to see a friend, and California a few times to see family and for a wedding. 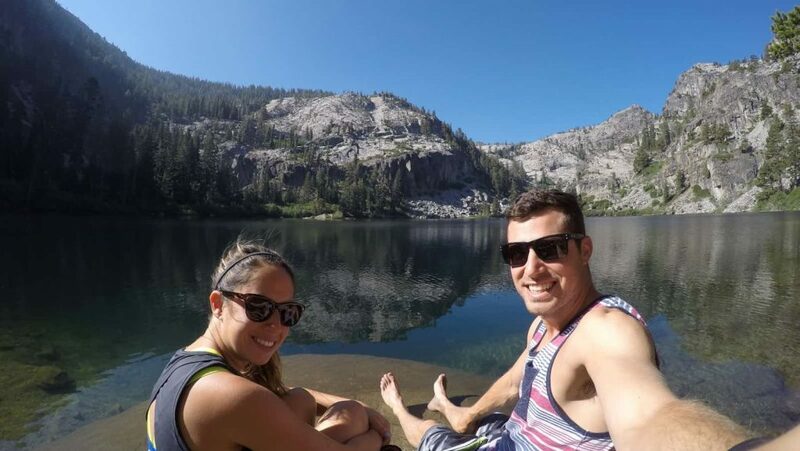 My wife is a teacher (summers off) and I just started a job that gives me more flexibility to travel, so we also have a lot of time available this summer to make even more plans. We could use some ideas, so send them our way! For the most part I try to get the most bang for the buck (or in this case bang for the point). We usually travel in coach and try to squeeze out as much free travel as possible with the points we earn. There have been a few times where we went for the extravagant travel though, flying in first class or staying at resorts that normally cost $500 a night, but those are more occasional. We like to venture out while on vacation, so the features of where we’re staying is less important than just a comfortable place to relax and sleep. Before I knew how to earn free travel using credit card reward points and miles, I would maybe travel once a year due to the cost of flights and hotels. Since learning about free travel, I would say I average traveling 6-8 times per year. My wife and I plan on bumping that up a bit in upcoming years because we would like to travel as much as possible before we try to have children. Make a plan first, and then go for it! When I started out, I just jumped in and got every good introductory bonus I could find without having a redemption plan. I ended up with some points just sitting in accounts instead of being used. Always remember that holding on to points has no value. If you’re going to earn points, there should be an ultimate goal to use them in the near future. Right here on Travel Freedom is the best way. I would love for everyone to join our Travel Tribe email subscription. 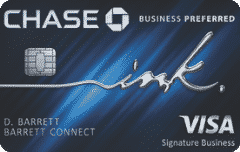 It’s free and will help stay up to date on free travel and the best credit card offers. Also, feel free to send me an email with any questions you may have. I’d be happy to connect with you! "My Goal is to Visit Every Country in The World"
"We have the goal of having children and becoming FIRE"